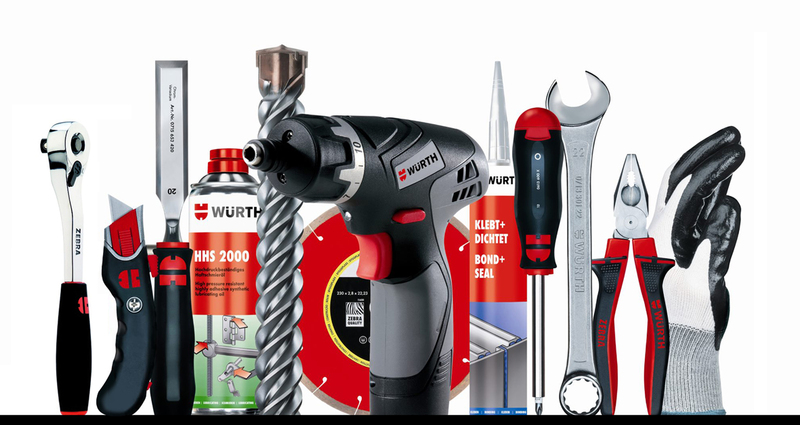 Würth Lebanon is offering a variety of products that are used in the Auto and Construction field. Würth has always been committed to provide fully traceable, quality parts and services for our customers. Our commitment to quality is evident in our ISO 9002, A2LA and NSF (National Safety for Food) certification. The High Quality of our products has been proven in the monthly sales increase and the high demand in the market on Würth products.